Each MacCoin is worth one Big Mac. The Big Mac is celebrating its 50th anniversary and in those 50 years it’s become universally recognised for its craveable and delicious two all-beef patties, special sauce, lettuce, cheese, pickles and onions on a sesame seed bun. So much so, that it’s even used to measure the purchasing power of international currencies every year. 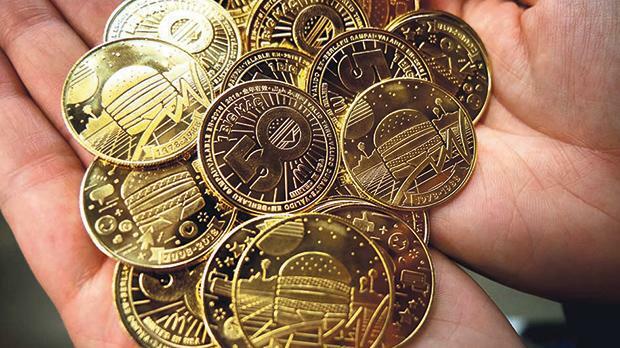 To celebrate this anniversary, McDonald’s is creating the world’s first fully food-backed currency – the MacCoin. 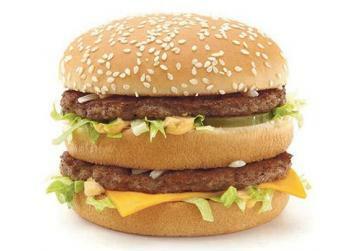 Around 450,000 Big Macs are sold in Malta per year. Each MacCoin is worth one Big Mac at McDonald’s restaurants in participating countries all around the globe. Starting on August 2, 6.2 million MacCoins – in five limited edition designs celebrating the five decades of the Big Mac – will be available in more than 50 countries for fans to chare, collect or redeem to get a free Big Mac at McDonald’s restaurants in participating countries through 2018. The Big Mac hamburger was invented in Uniontown, Penn in 1967 by Jim Delligatti, one of McDonald’s founder Ray Kroc’s earliest franchisees and was introduced on the national menu in 1968. It was originally sold for 45 cents. Premier Restaurants Ltd is part of Premier Capital plc, the Developmental Licencee for McDonald’s in Estonia, Greece, Latvia, Lithuania, Romania and Malta. Locally, 700 employees serve around seven million customers from nine McDonald’s restaurants, two McDrives and seven McCafes. Around 450,000 Big Macs are sold in Malta per year. McDonald’s restaurants are located in Valletta, St Julian’s, Għargħur, Birkirkara, MIA, Baystreet Shopping Complex, Sliema, Buġibba and Victoria.